Three advance tests the oil services firm Halliburton carried out on a cement mixture used to try to close BP's Macondo oil well in the Gulf of Mexico showed that the cement would be unstable, according to evidence collected by the national oil spill commission. 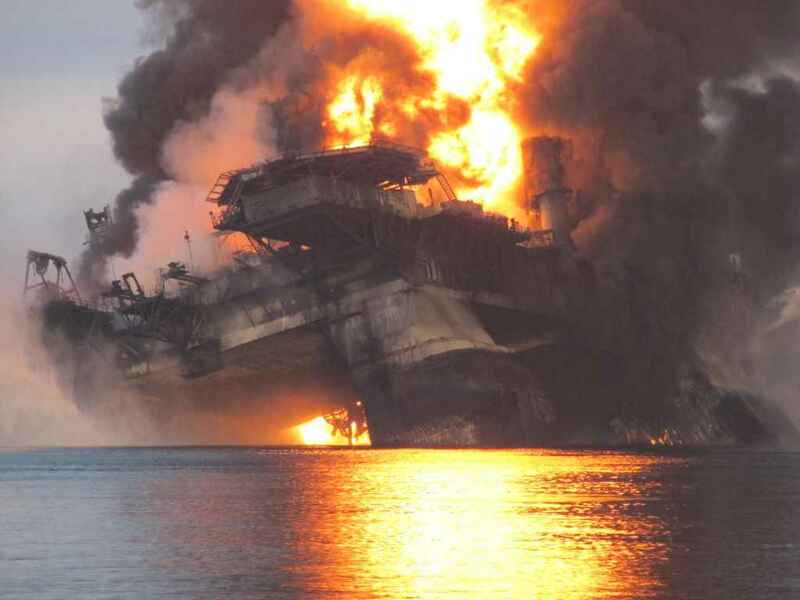 Halliburton told BP about only one of those tests before the April 20 well explosion, yet BP and Halliburton went ahead with the cementing job, according to the commission. A fourth Halliburton test - the only one indicating that the cement slurry might have contained the high-pressure pool of oil and gas at the bottom of the Macondo well - was not available until the night of April 19 at the earliest and might not have been complete until after the cement was poured, the commission staff said in a letter issued Thursday. At the commission's request, Chevron recently carried out independent lab tests of a cement slurry that Halliburton said was the same as that used in the Macondo well. The commission staff said that Chevron reported that "its lab personnel were unable to generate stable foam cement in the laboratory using the materials provided by Halliburton." The commission staff said in the letter Thursday that the Halliburton tests before the blowout on the Macondo well and the new lab tests conducted by Chevron show that "Halliburton (and perhaps BP) should have considered redesigning the foam slurry before pumping it at the Macondo well." A Halliburton spokeswoman said, "We continue to review today's report." The quality of the cement job - which was supposed to seal the Macondo oil well - has been a matter of dispute in the effort to figure out what caused the blowout that triggered the massive oil spill, sank the Deepwater Horizon drilling rig and killed 11 workers. Experts largely agree that the cement placed at the bottom of the well failed, the first of several failures that fateful day, but they do not agree why or who was to blame.